Arrival in Sicily at an early hour: at 6 am the ship entered the harbour of Palermo. We had to leave Laura in the city, to pick up other colleagues who arrive tomorrow in Palermo. 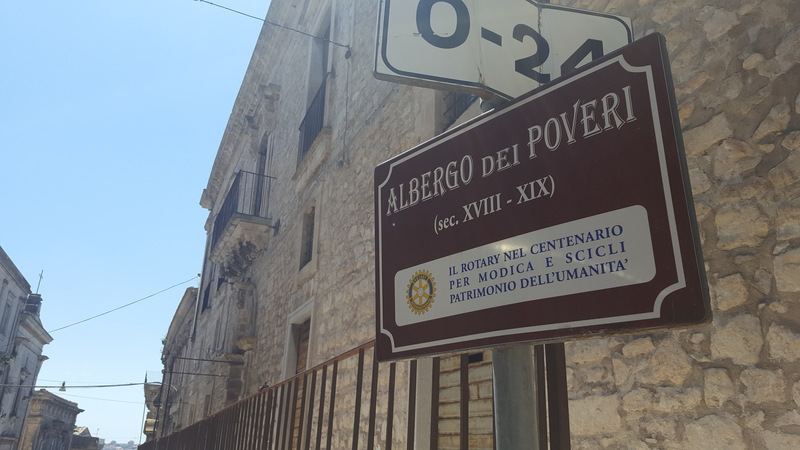 With the rest of the team we continued our journey, to reach the south of Sicily and the lovely town of Modica, in the province of Noto. 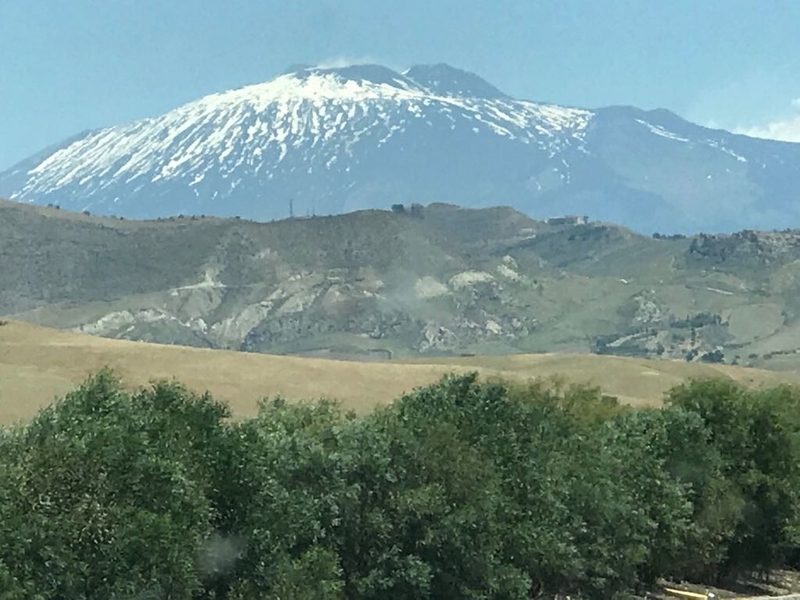 The trip was splendid with a view on mount Etna most of the time.